The current debate surrounding coal is generally one of how long it will continue to play a role in the world’s energy mix before it is replaced by cleaner alternatives, mainly renewables such as wind and solar. China’s thermal power generation rose 6.3 percent in the first nine months of the year, one the reasons that the world’s leading coal importer was boosting its purchases from the seaborne market. “Coal is becoming scarce,” Guillaume Perret, who runs a consultancy bearing his name, told the Barcelona event. What is different about this coal price cycle is that the additional demand hasn’t resulted in more investment in supply, and may not even if prices remain elevated. Coal’s reputation as a major contributor of man-made climate change has made it difficult for would-be coal miners to obtain financing. 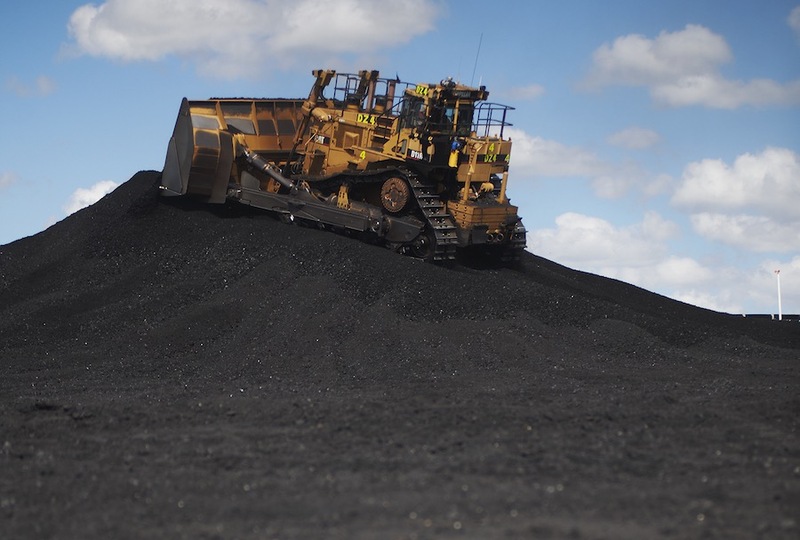 The world’s largest planned coal mine, the 25 million tonne-per-year Carmichael project in Australia’s Queensland state, has become a headache for its Indian owners, Adani Enterprises. Adani’s struggles in Australia are likely to be mirrored for other coal developments in the world, making it all the more likely that supply will be constrained in coming years. Coal’s advantage in Asia has been its was cheap and abundant, and both of those long-standing assumptions are now being challenged by market dynamics.